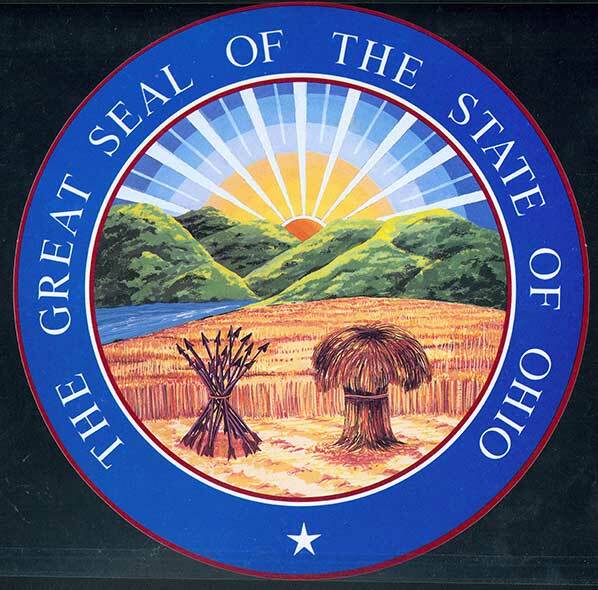 Celebrating Ohio's Statehood - Ohio. Find It Here. Long ago, Ohio was home to the Clovis people and other civilizations like the Adena and Hopewell Culture followed by the Iroquois and other tribes. With the establishment of the Northwest Territory and westward expansion, Marietta became the first settlement in that territory just a year later. This expansion resulted as part of The Northwest Ordinance of 1787. In 1800, Chillicothe became the capital of the eastern part of the Northwest Territory and remained the capital when Ohio became the 17th state in the Union in 1803, the same year as the Louisiana Purchase. Zanesville was also the capital for a short time, before moving back to Chillicothe. As if two different capital locations weren’t enough, Columbus, at the time a non-existent place, became the capital due to its central location. Travel is the best way to learn about history. Being right at the location where history happened brings all the elements of the past together and enhances both the retention of the facts and the ability to envision how people lived in the past. Ohio maintains its close connection to history and nature. 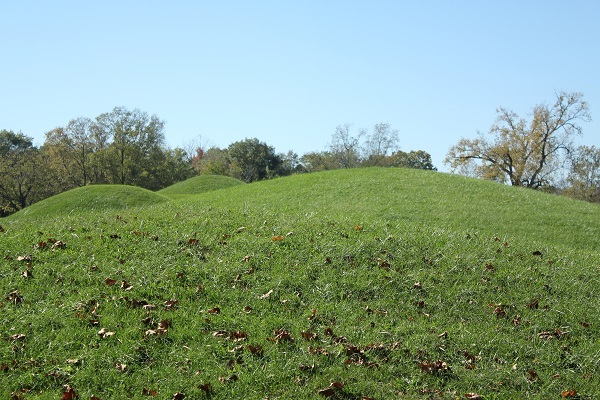 Why not start with the ancient places like Serpent Mound, Fort Ancient and Mound City, which are part of the Ancient Ohio Trail? In the Mound City Group, the Visitors Center at Hopewell Culture National Historical Park just south of Chillicothe is a great starting point to visit the several sites within this group. And as the first state capital, Chillicothe will be celebrating Ohio’s statehood with several events on March 2. Marietta sits at the confluence of the Ohio and Muskingum Rivers. History abounds here and the city hosts a sternwheeler festival every year. Close to nature, the possibilities are endless in Marietta. Zanesville, also on the Muskingum River includes arts and culture, river activities, historic homes and farms in its offerings. The current capital of Ohio, Columbus, welcomes visitors to explore its fashion, museums, rivers, parks, zoo, arts and cultural activities and food scene. 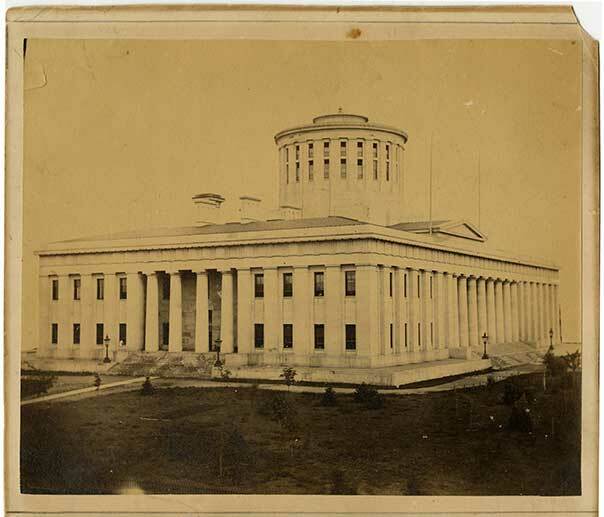 The statehouse is a fine example of Greek Revival architecture. Ohio, known as the Buckeye State, hasn’t forgotten that designation. Buckeyes are not only a type of tree but also a confection made of peanut butter and chocolate, shaped into what looks like a buckeye nut. After exploring this decadent trail, you might want to burn off some of those calories. Get out your hiking boots and explore a part of the 1,444 mile Buckeye Trail, a path that circumnavigates the state of Ohio. From the shores of Lake Erie to the banks of the Ohio River and between the Pennsylvania and Indiana state lines, opportunities to discover Ohio abound. 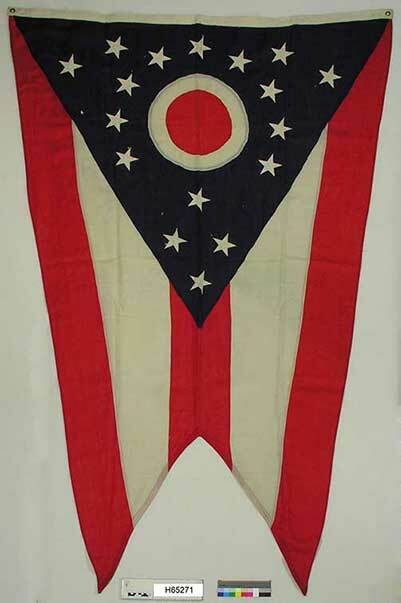 Find one and celebrate the statehood of Ohio.